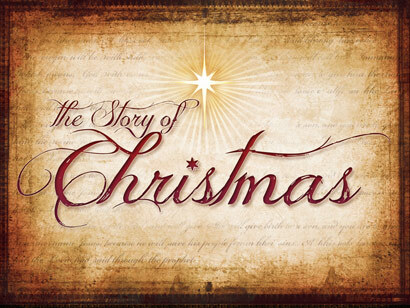 “Story of Christmas” powerfully conveys the core message you want to communicate. 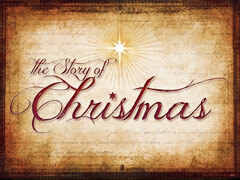 This design is available as a complete PowerPoint presentation set, and works with all popular worship software. Comes complete with the primary image plus pre-built composition slides for easy customization, for a total of 5 slides. Each slide is 1,024 x 768 pixels, and comes standard in both PowerPoint and JPEG formats. 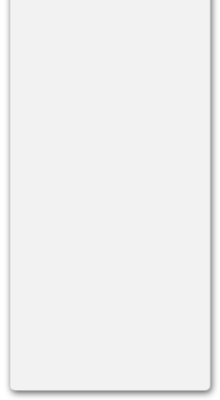 Includes the standard non-commercial presentation license. 20.5 MB download.